So I may have a teeny tiny obsession with buying lip colours! No matter how many shades, brands, styles or bargains I buy it never seems to be enough! I'd seen this lipstick last week and have been umming and arrring for the past 140-odd hours weather to invest in it or not.... well clearly I choose too! 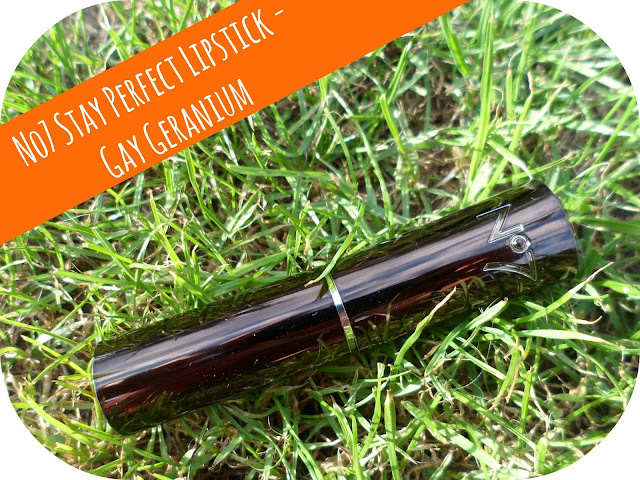 For me this is a pricier lipstick (I like my Barry M & Rimmel price tags) at £9.50 but with No7 make-up at the moment being buy one get one half price me and a friend decided to both get one so it made it cheaper for us both! It is a super bright orange with a slight subtle tinge of red. 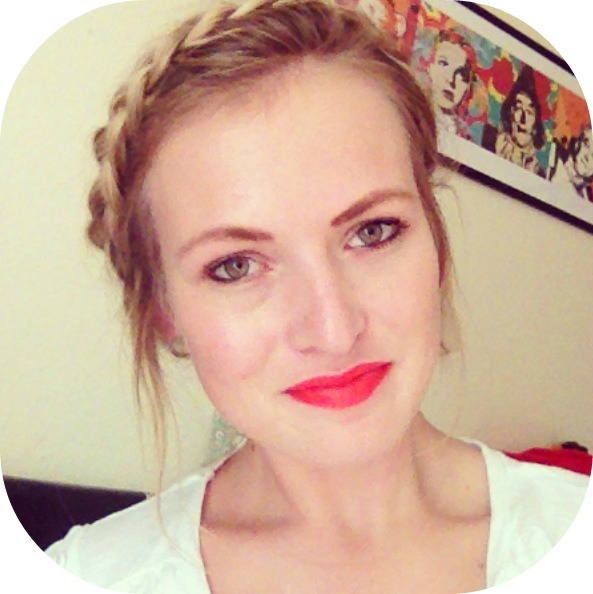 I don't actually own an orange based lipstick yet (that I can think of) - I think I've been being a bit of a wimp when it comes to brights/neons and I'm not happy with myself! The closet colour I have to this so far is the Kate Moss Rimmel lipstick in 110. I've always loved orange and until I was around 15/16 my room was bright orange and I loved it! 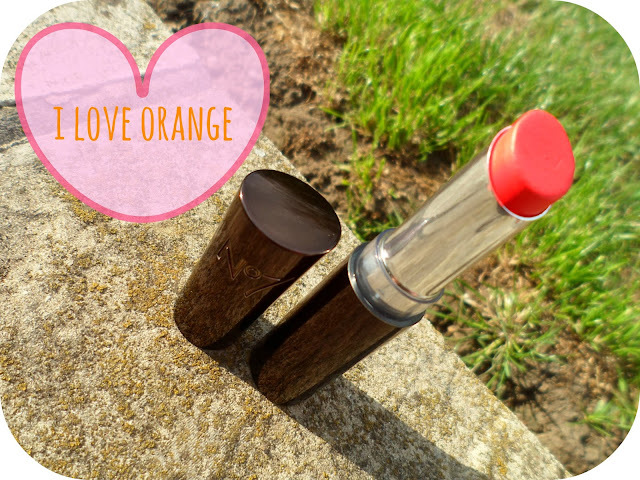 Earlier this year aswell my Mum's 50th birthday party was "orange" themed - this lipstick would have been perfect! 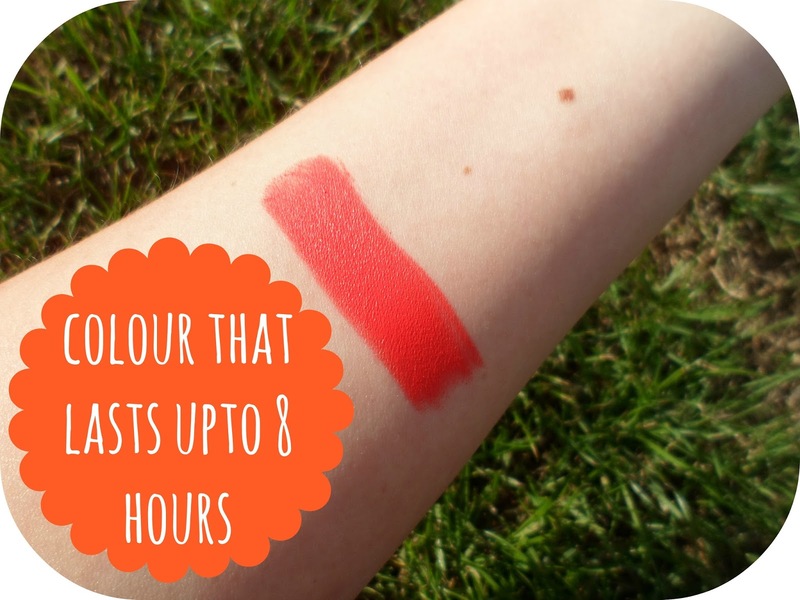 Even though this is super bright I don't think it look too OTT when it is on - it works so well with both minimal make-up for the daytime and a heavier look for a night out! Totally forgot to get a photo of it on my lips on my camera (doh! ... I blame the 9hour day at work) so here's one from my little friend I call Mr. iPhone - sorry the quality isn't as high and for the fact I look seriously tired! This would got PERFECTLY with Barry M's Gelly Nail Paint in Satsuma - they are so so similar! I found the link to the lipstick for you pretty people right here! Let me know if you've tried any of these Lip colours - this is the first No7 one I've bought and I don't think it is going to be the last! Have you got any fab orange lipsticks? - now I have 1 I want them all! I love the colour of this lipstick! I used to have a n07 lipstick but god knows what colour/where it is! I'll have to fish it out. Haha, such a bizarre name! I love the colour though, looks beautiful on you Kirstie! Love this colour, it's gorgeous! It looks amazing on you! What a beautiful colour :) Haven't tried anything from NO7, but this looks pretty! Oh wow, I'm incredibly tempted to purchase this. It's such a beautiful colour! 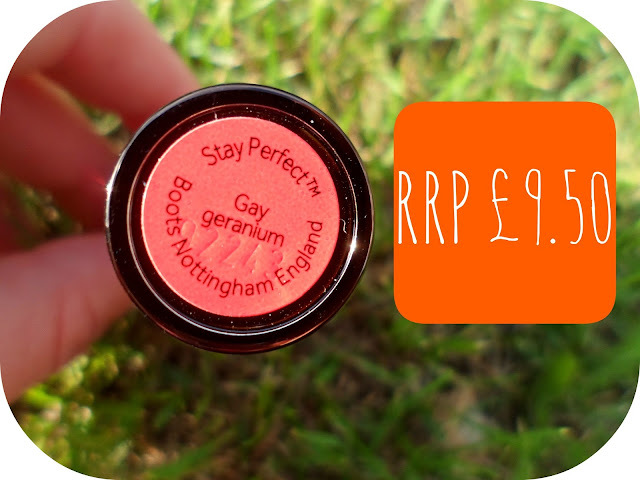 This colour looks fab on you! I have a lovely one from the Rimmel Kate Moss Range called Coral In gold, which is on the orange side due to the mixture of gold and coral, plus it has a lovely shine to it! I've been eyeing this up too! You may have just swayed me, it looks gorgeous!